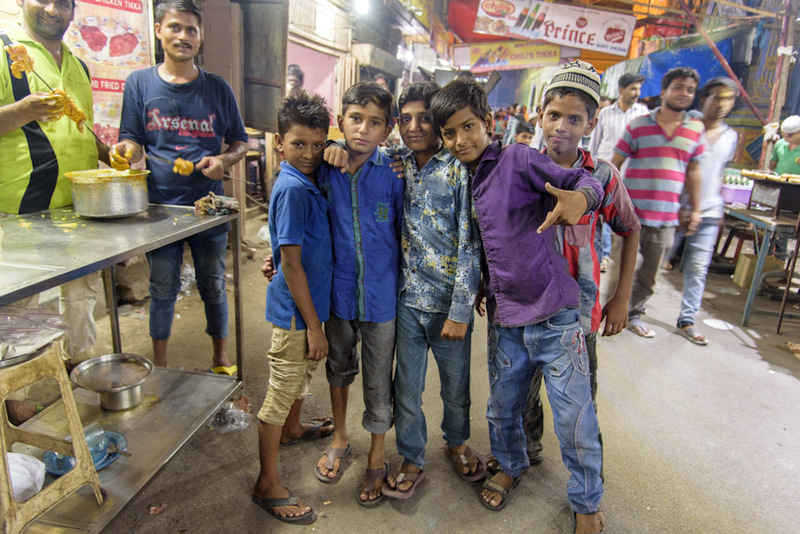 During the holy and auspicious month of Ramzaan one particular neighbourhood in the heart of the city of Surat explodes to life every evening with the aroma of countless delicacies lingering in the evening sky. This neighbourhood famous for the delicious foods which it serves during the evenings of the month of Ramzaan is better known as Rander Ramzaan Bazaar which over the years has attained an iconic status for its famous Iftar market widely known for its countless food stalls, succulent kebab joints, traditional sweet shops all cooking up hundreds of delicacies catering to the taste buds of thousands of those who throng these narrow alleys every evening. 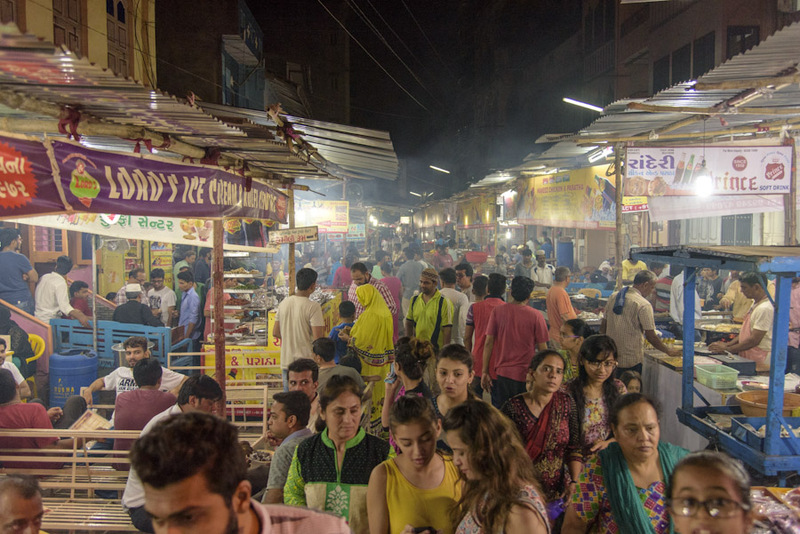 Some accounts suggest that the Ramzaan Bazaar at Rander dates back to 1938 when it was organised for the first time at the exact same location where it has been organised over all these years. The same alley near the Chunarwad Masjid has been hosting these celebrations. It goes without saying this place is any food lover’s paradise. Of the hundreds of food items the Chicken Rangooni Paratha deserves a special mention. Over the years this particular food item has become synonymous with this place. These parathas made of flour are stuffed with minced chicken and a signature mint-chutney and fried until the crust turns crisp golden brown. 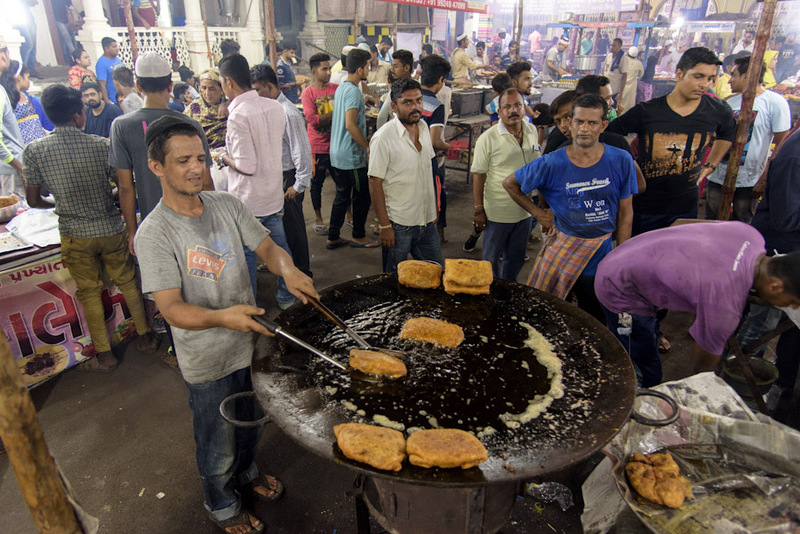 Hundreds of people throng these alleys just to get a taste of this amazing dish. Another dish which has carved a special niche for itself in the hearts of food lovers is the Chicken Machi Masala. In a way this dish serves the best of both the worlds, combining the meaty chunks of chicken in special flavourful gravy traditionally used to cook fish. Chicken cooked in this thick gravy which is a favourite among fish lovers over time has become a must try for all those visiting this place. The kebab stalls too deserve a special mention. It is almost impossible not to be drawn towards one following the unique smoky flavour of the chicken which emanates while they grill it. While these alleys are a delight for meat lovers, their unique brands of sweet dishes too deserve special mentions. At the very top would be the special kulfis which are sold here. They come in all kind of flavours, colours and sizes. Apart from kulfis the stalls are lined with a plethora of other sweet items such as jalebi, dudh halva barfi, ice halva and many others. 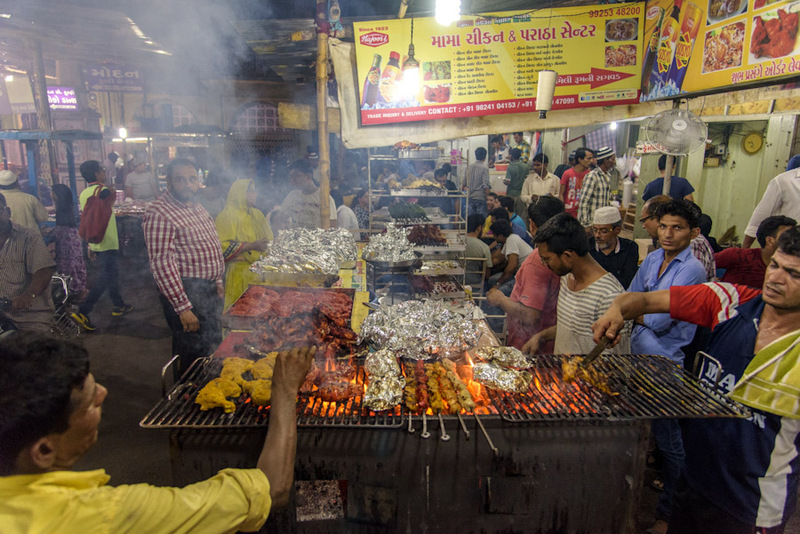 A heaven for meat lovers, these narrow alleys do have a few delicious surprises up their sleeves for the vegetarians. While the kulfis and other sweet dishes provide the vegetarians with numerous options to satisfy their sweet cravings, the aalupuri, veg version of khavsha satisfy their gastric needs and tend to those cravings. 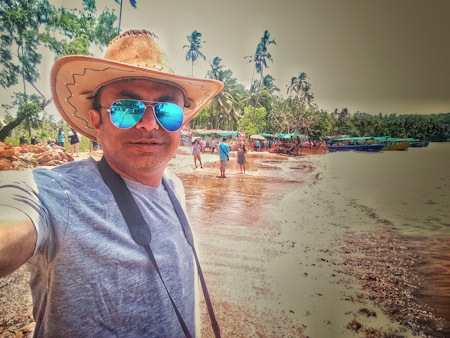 This amazing place is a perfect example of how food has played a huge role in bringing communities together and helped them know each other better all over the world. 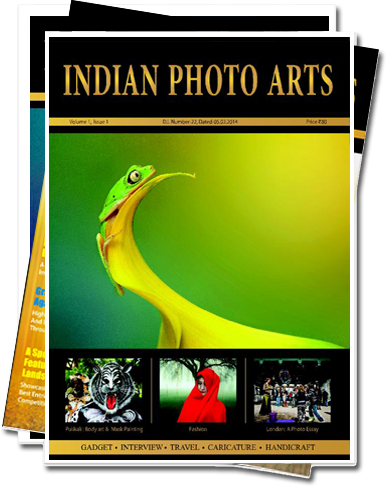 These delicacies are delicious, sumptuous and a real delight for any taste buds, however their real purpose probably lies in the bonding of human souls which take place over a plate of them. The Rander Ramzaan Bazaar is the perfect place to witness this beautiful spectacle. 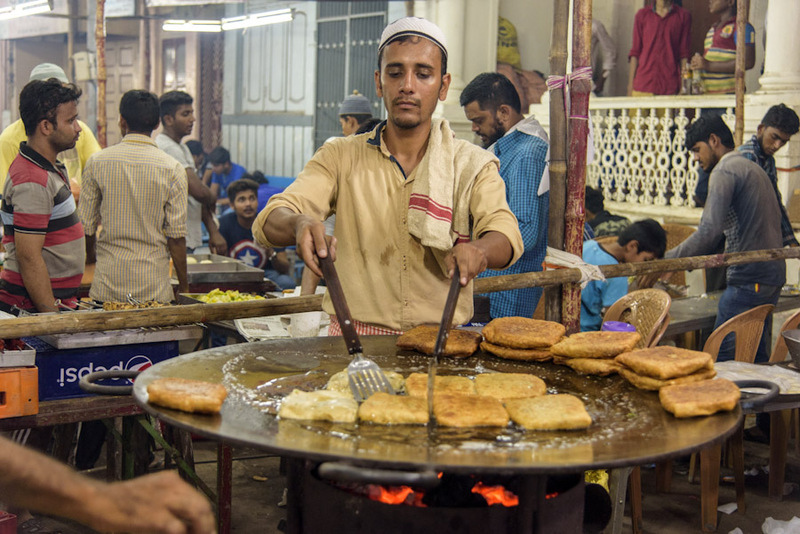 These narrow alleys which have been housing this food carnival for decades now are visited by thousands of people every evening during the holy month of Ramazaan. 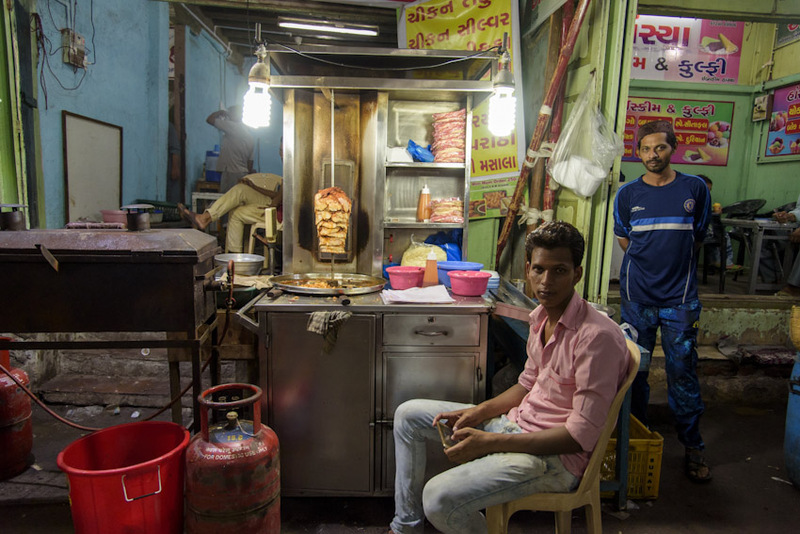 The smoke filled kebab stalls are probably the most common sight in these alleys. 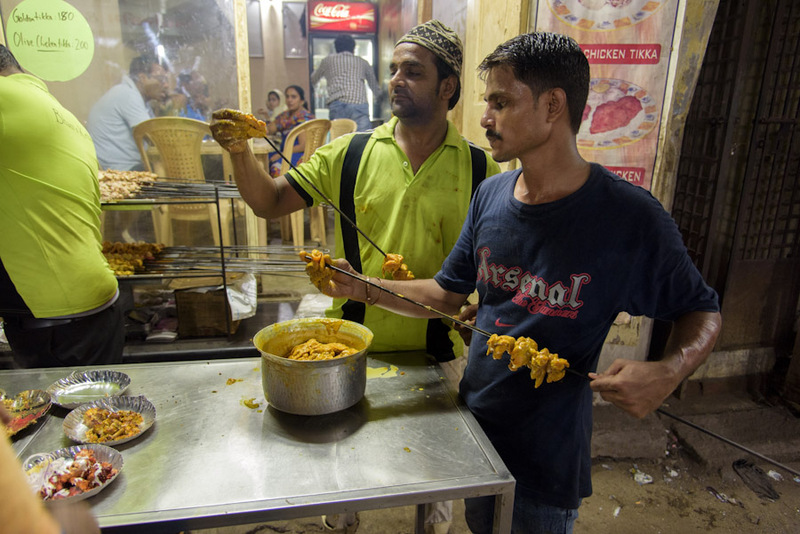 The kebabs too like most other food items come in various flavours and are painstakingly prepared by skilled hands. 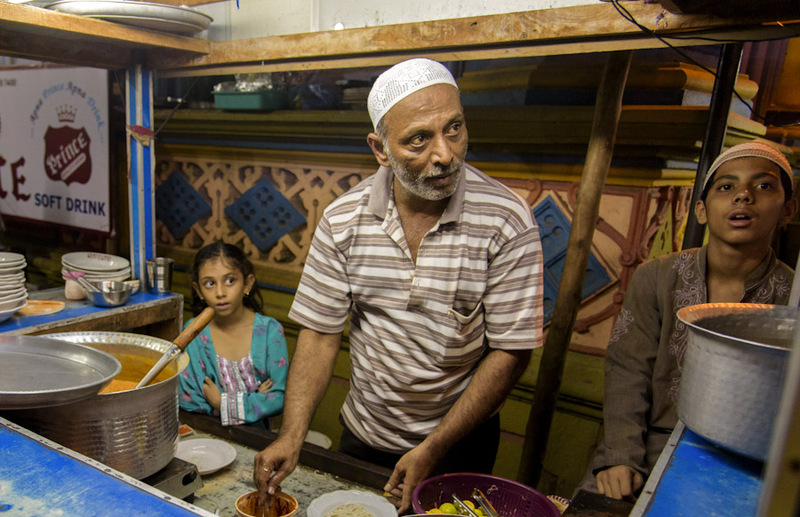 The evenings are indeed a busy time for the shop owners, like many others around him this elderly shop owner barely has any time to focus on anything else as the evening matures and orders pile up. The chicken rangooni paratha remains one of the major attractions and is a must try for anyone visiting this place. There is hardly any stall or shop owner who enjoys the luxury to sit idle particularly during rush hours. Long queues in front of every stall are a common sight. For the kids this is nothing short of a carnival and they make the most of it. 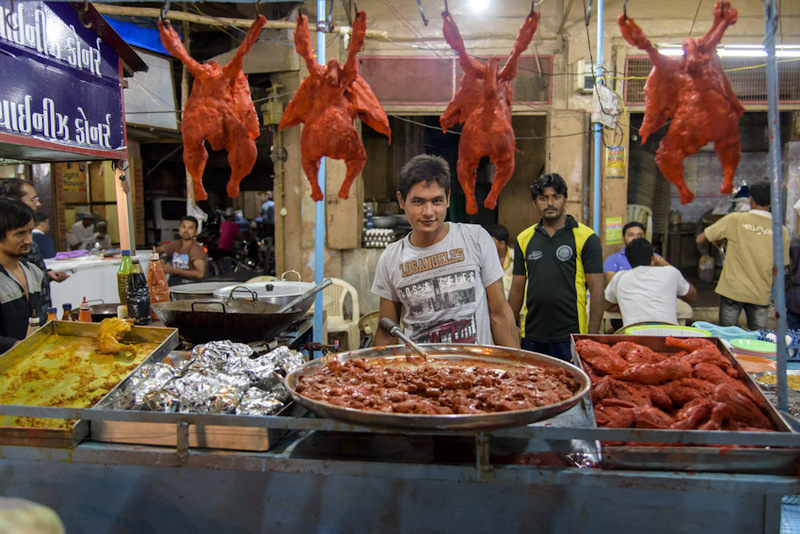 These alleys are nothing less than a paradise for any meat lover; there is some chicken item to be found at every stall in these alleys. Such colourful as well as flavourful assortments of sweets is another common sight in these alleys and one of the major attractions of this place. As evening leads way to night the pressure relaxes and business draws to a close only to start afresh the next evening. This is the time for the shop owners to revel in a much needed break after a long evening’s hard work.